Are you a sucker for sonatas? Do you tap your toes to the rhythm of a drum beat? Are you looking for ways to get involved in the community? If you answered yes, then this opportunity will be music to your ears. Dr. Christina Novak, Class 23 and Music Department Chair at Scottsdale Community College (SCC) is recruiting volunteers to join the SCC Music Advisory Board. “Candidates should have a love of music and the arts, a strong interest in education and a desire to connect with the Scottsdale Community,” said Novak. The board bolsters community awareness about the SCC music program and organizes special events to raise funds for student scholarships and instruments. Earlier this year, for instance, the board participated in the planning of the SCC annual Faculty Valentine’s Day Dinner and Concert and the silent auction for the annual SCC Cabaret, a musical theater review. The board raised $2,000, which will be awarded to music students in the fall. Since she began playing piano at the age of six, music has been a way for Novak to express herself and to connect with others. Being a part of the SCC Music Advisory Board offers a similar experience. In addition, board members are rewarded by knowing they are helping music students fulfill their dreams and enriching music education in Scottsdale. 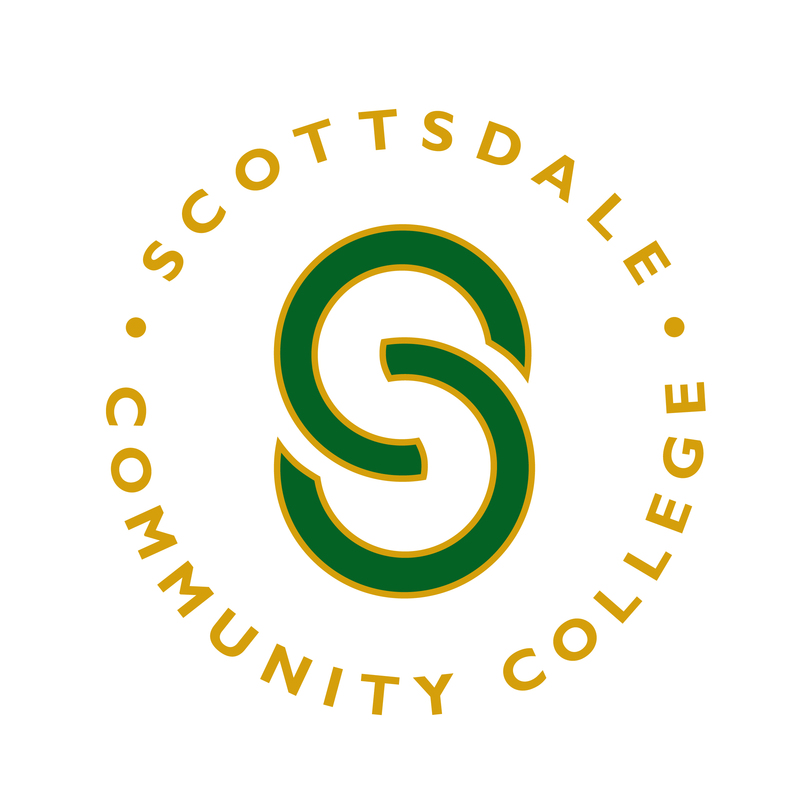 “We have a great board made up of Scottsdale Leadership graduates and SCC music faculty. It is a very enthusiastic group and we welcome new members,” said Novak. SCC Music Advisory Board meetings are held monthly September through April. If you are interested in learning more, contact Dr. Novak at chirstina.novak@sccmail.maricopa.edu.